Getting your business’ identity into the public eye can seem difficult, especially if you’re only using one method of advertising. Some businesses might take that path because they assume it’s too difficult, expensive or time-consuming to invest in multiple methods of campaigning; but what’s really happening is they’re costing the business money rather than saving it. Finding smart ways to spend, rather than working too hard, is the smartest move. Using promotional items can help a business meet that goal without pushing regularly budgeted spending past a comfortable level. To get information about these promos to the public, instead of investing in a paper advertising drive, companies might want to consider looking toward social media. One of the biggest trends right now online is the website Pinterest, a social site similar to Tumblr and Twitter that lets users post images about things they’re doing or interested in. They can also share or “re-pin” images from another account to share within their own group of followers and friends, thereby promoting free advertising for that image and product. Savvy businesses can already see the benefit here to using a site like Pinterest for custom pens, hats, T-shirts and other advertising giveaways that people may not otherwise know are being handed out. This generates buzz about the company online and gets people talking about the brand, passing around images of products and even the company’s logo. Both resources are arguably useful for companies, and there’s no reason not to establish one of each for added visibility. 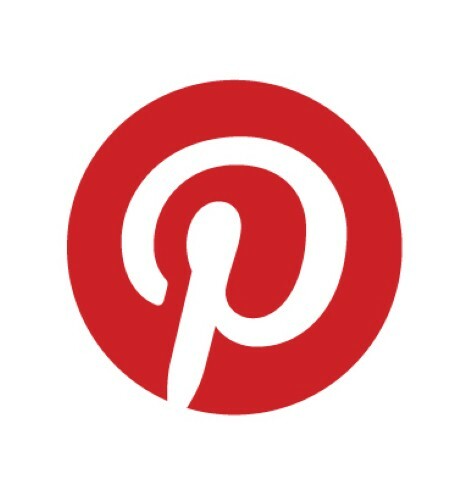 However, failing to make a move on a Pinterest account could result in lower conversion rates and fewer online sales, according to Steelhouse. Their Social Shopping Survey found people were 25 percent more likely to make a purchase after viewing a Pinterest picture than they were a Facebook post, according to the infographic. Once they’ve made a purchase, users will then share their pictures and information about it more than 50 percent of the time on Facebook and only about 15 percent of the time on Pinterest, so establishing a universal presence is key. The good news here for promotional products is that they’re likely to be talked about or appear in pictures online, getting added profit from the investment. The site has recently edged out competitors like Bing and Twitter in number of referrals and monthly site hits, according to Shareholic. That’s good news for companies trying to find the best marketing strategy that won’t cost them a lot of money, or really anything at all besides the time needed to take a picture of a promotional notepad and post it to a Pinterest feed. One of the top users of the site, Jennifer Chong, has managed to amass a following of more than 2 million users, according to the Huffington Post. That means every time an image goes up on her Pinterest, every one of those people sees it, and they’re likely to comment and re-pin the message to their own boards, sharing and re-sharing the images. As a graphic designer she clearly sees the marketing benefits of this strategy, and other companies should take a lesson from this example and move in on social media for their promo giveaway promoting.